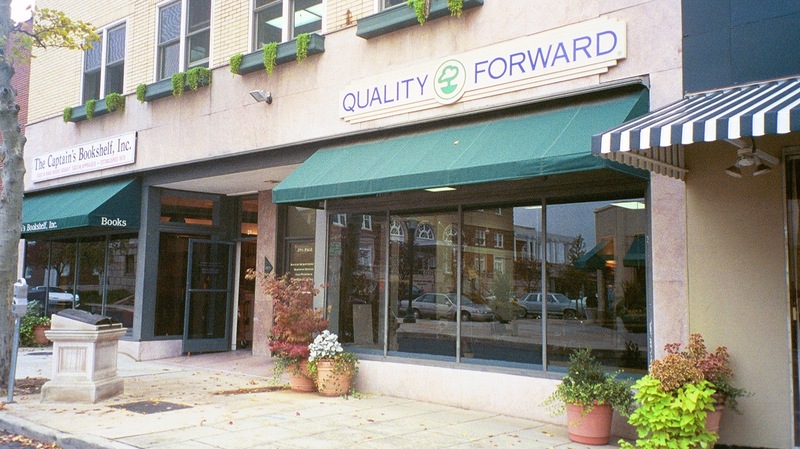 This two-story building located across the street from the now renovated Grove Arcade has offices on the upper floor and two retail spaces on Page Avenue. When the building was restored to use by PIP, upper floors housed the PIP offices as well as area non-profits that shared kitchen and conference spaces. Organizations included the Mountain Microenterprise Fund (now Mountain Bizworks), Clean Air of WNC, the Grove Arcade Public Mountain Foundation and the Clean Water Fund of WNC. Lower level spaces were used by The Captain’s Bookshelf, selling quality used and rare books, and Quality Forward (now Asheville Greenworks). The building was purchased by The Captain’s Bookshelf in 2008.